"Help make our community a better place, support your local business." Having trouble with your PC, printer, wireless network? Frustrated with pop-ups and virus warnings? You've come to the right place. Quality Workmanship - Renovation Dreams Come True! Weekly Community News, direct mail, media company, Great Local Advertising! The price you pay to store may not be so cheap if you store with the wrong operator. 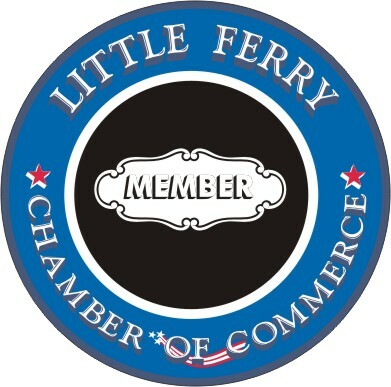 "I'm a LF taxpayer but only 1% of my customers come from Little Ferry?"